Prospective patients and their families are welcome to tour the facility. Appointments are recommended. However, we will accommodate a drop-in, provide information about our programs, and provide a tour. Our admission process is quick and easy, and usually takes an hour or less to complete. Once you arrive at the airport, one of our behavioral health technicians will meet you and help you every step of the way as you enter the facility. Patients are served three meals per day by a high-end executive chef and may learn to prepare meals with support from staff at transitional housing. Gender-specific meals are provided during designated times. Laguna dining accommodates all dietary restriction, including gluten-free, vegetarian, and vegan diets. We want you to be as comfortable as possible during your treatment stay. 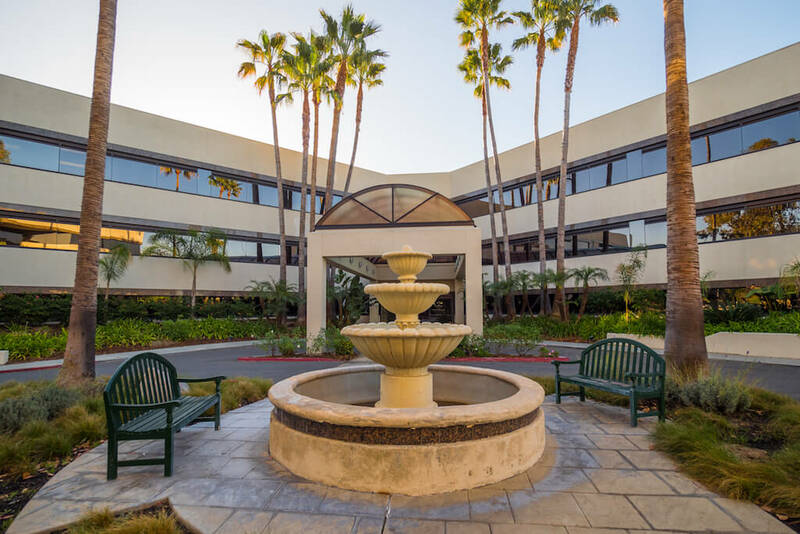 When you arrive at Laguna Treatment Hospital, you can expect a large, beautiful, live-in facility that includes high-end, hotel-style rooms and shared private bathrooms. You will share a room with another patient of your same gender, but there is an option to upgrade to a single room. Our living spaces are gender-specific with males on the second floor and females on the third floor. During the summer months, you will have access to our outdoor pool. oPatients seeking more luxury services may choose to purchase our concierge package, which includes a single-bed private room with a TV, fridge, microwave, recliner, robe/slippers, and a coffee maker. Family therapy is available if the patient and family members both agree. If your loved one is interested in connecting with you or other family members during treatment, they may facilitate a Skype, telephone, or in-person meeting through their therapist. Additionally, our team can help you find Al-Anon, Narc-Anon, and other family support groups in your area. Upon patient’s admission, Laguna’s clinical team will contact the patient’s family within 24 hours if given consent by the patient to release information to them. Family member looking to contact their loved ones may contact the staff directly. If a ROI (release of information) is on file, staff may communicate. Otherwise, patient information is confidential to protect privacy. During your loved one’s treatment, we can work with you to plan a visit. Your loved one’s treatment team will provide you with all of the information you need to schedule your visit.